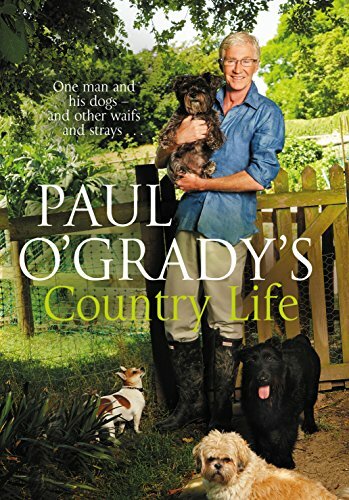 9780593072417 | Transworld Pub, September 15, 2015, cover price $35.95 | About this edition: A fascinating glimpse into life at home in the country with Paul and his animals. 9781250071316 | Thomas Dunne Books, April 12, 2016, cover price $27.99 | About this edition: A Los Angeles Times BestsellerKathleen “Kick” Kennedy was the incandescent life-force of the fabled Kennedy family, her father’s acknowledged “favorite of all the children” and her brother Jack’s “psychological twin. 9781250115935 | Reprint edition (Thomas Dunne Books, April 11, 2017), cover price $16.99 | About this edition: From a New York Times bestselling author comes a mesmerizing story of love, loss, and war. 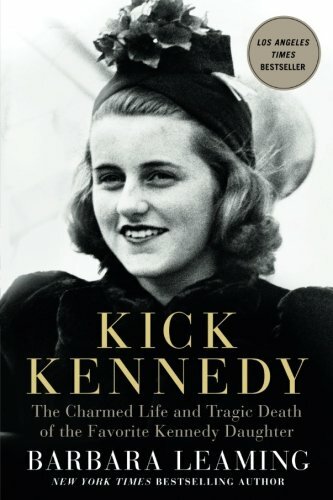 9781427281265 | Macmillan Audio, April 12, 2016, cover price $44.99 | About this edition: Kathleen “Kick” Kennedy was the incandescent life-force of the fabled Kennedy family, her father’s acknowledged “favorite of all the children” and her brother Jack’s “psychological twin. 9781250064967 | Flatiron Books, March 14, 2017, cover price $27.99 | About this edition: A city, a movie star, and one magical year. 9781101990063 | Celebra Hardcover, February 2, 2016, cover price $26.00 | About this edition: The sister of “La Diva de la Banda”—legendary Mexican-American singer Jenni Rivera—opens up for the first time about Jenni’s untimely death and her own triumph over abuse and addiction. 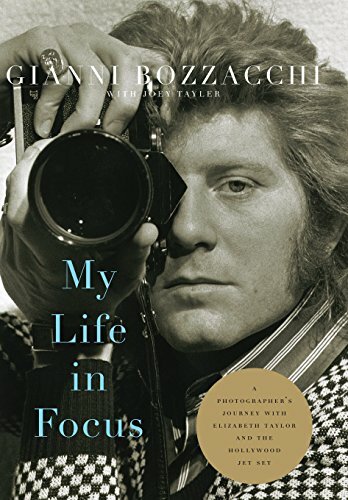 9780813168746 | Univ Pr of Kentucky, January 5, 2017, cover price $39.95 | About this edition: When Gianni Bozzacchi accepted an assignment as a photographer on the set of The Comedians (1967), he didn't know that his life was about to change forever. 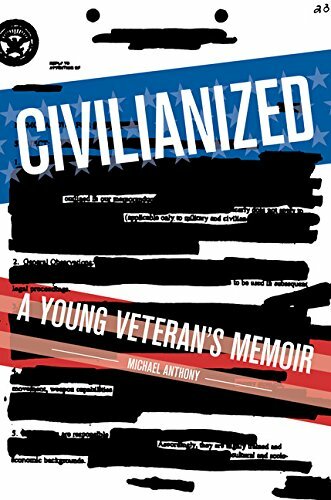 9781936976881 | Zest Books, December 27, 2016, cover price $16.99 | About this edition: After twelve months of military service in Iraq, Michael Anthony stepped off a plane, seemingly happy to be home--or at least back on US soil. 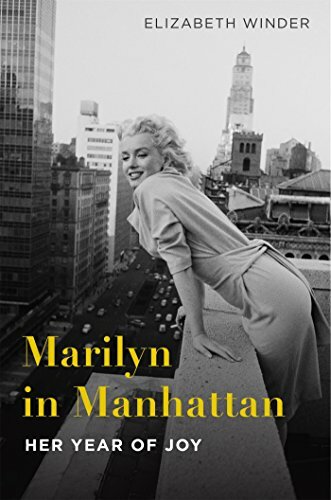 9780300203486 | 1 edition (Yale Univ Pr, September 29, 2015), cover price $25.00 | About this edition: A spirited portrait of the colorful, irrepressible, and iconoclastic American collector who fearlessly advanced the cause of modern art One of twentieth-century America’s most influential patrons of the arts, Peggy Guggenheim (1898–1979) brought to wide public attention the work of such modern masters as Jackson Pollock and Man Ray. 9780300224290 | Reprint edition (Yale Univ Pr, November 22, 2016), cover price $16.00 | About this edition: A spirited portrait of the colorful, irrepressible, and iconoclastic American collector who fearlessly advanced the cause of modern art One of twentieth-century America’s most influential patrons of the arts, Peggy Guggenheim (1898–1979) brought to wide public attention the work of such modern masters as Jackson Pollock and Man Ray. 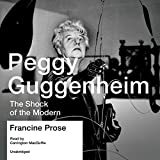 9781504718653 | Unabridged edition (Blackstone Audio Inc, April 26, 2016), cover price $29.95 | About this edition: A spirited portrait of the colorful, irrepressible, and iconoclastic American collector who fearlessly advanced the cause of modern art. 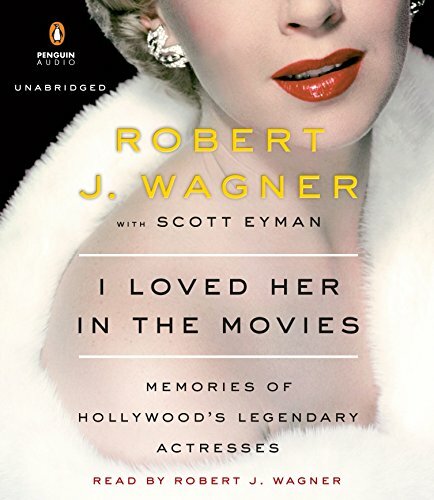 9781524703332 | Unabridged edition (Penguin/Highbridge, November 15, 2016), cover price $40.00 | About this edition: Film and television actor and New York Times bestselling author Robert Wagner’s memoir of the great women movie stars he has known. 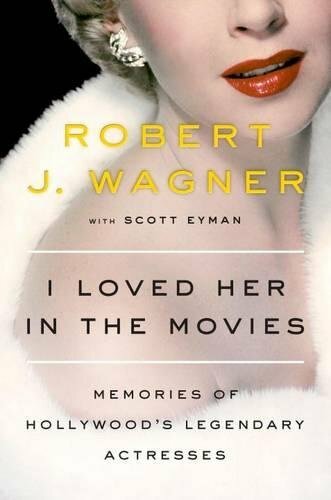 9780525429111 | Viking Pr, November 15, 2016, cover price $28.00 | About this edition: Film and television actor and New York Times bestselling author Robert Wagner’s memoir of the great women movie stars he has known. 9780316261302 | Little Brown & Co, November 15, 2016, cover price $27.00 | About this edition: Named one of "40 Gifts for the Book Lover on Your List," by Good Housekeeping The definitive book about Joan Rivers' tumultuous, victorious, tragic, hilarious, and fascinating life. 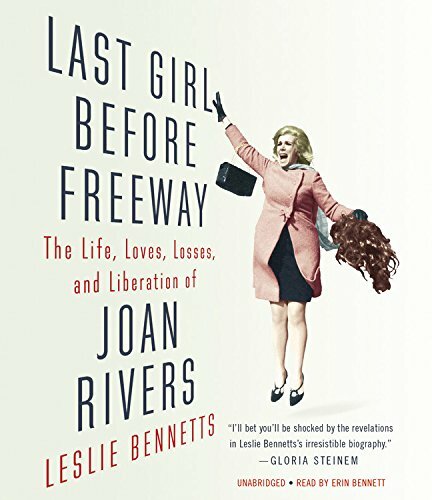 9781478987635 | Unabridged edition (Hachette Audio, November 15, 2016), cover price $35.00 | About this edition: Named one of "40 Gifts for the Book Lover on Your List," by Good Housekeeping The definitive book about Joan Rivers' tumultuous, victorious, tragic, hilarious, and fascinating life. 9781476743950 | Gallery Books, April 19, 2016, cover price $28.00 | About this edition: NEW YORK TIMES BESTSELLER The #1 New York Times bestselling author of William and Kate and The Day Diana Died takes a compulsively readable look into the relationships and rivalries of Queen Elizabeth, Camilla Parker Bowles, and Kate Middleton. 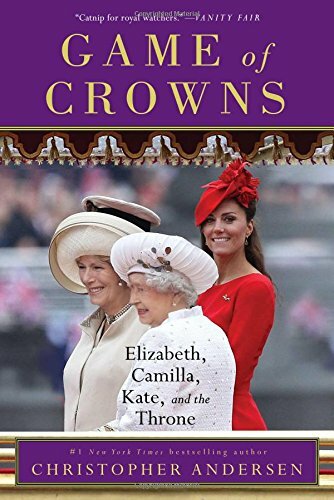 9781476743967 | Reprint edition (Gallery Books, November 15, 2016), cover price $16.00 | About this edition: A moving and compulsively readable look into the lives, loves, relationships, and rivalries among the three women at the heart of the British royal family today: Queen Elizabeth II, Camilla Parker-Bowles, and Kate Middleton—from the #1 New York Times bestselling author of The Good Son, These Few Precious Days, and The Day Diana Died. 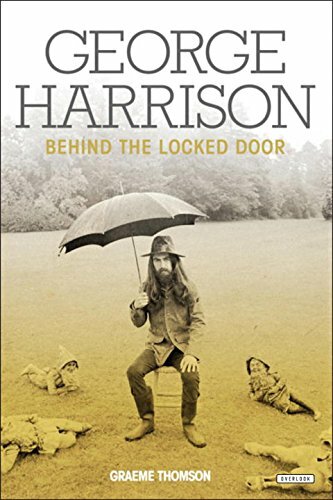 9781468310658 | Overlook Pr, January 22, 2015, cover price $29.95 | About this edition: The definitive new biography of the most enigmatic Beatle As a Beatle, Harrison underwent a bewilderingly compressed early adulthood, buffeted by unprecedented levels of fame and success. 9781468313932 | Overlook Pr, October 11, 2016, cover price $19.95 | About this edition: The "magisterial biography" (Chicago Tribune) of the most enigmatic Beatle, now in a paperback edition. 9780373272341, titled "Bachelor in Blue Jeans" | Harlequin Books, July 1, 2002, cover price $4.75 | also contains Bachelor in Blue Jeans | About this edition: At the charity auction, Kristin Chase outbid Wisdom's gossip circle for a date with Zach Davis -- the only man she'd ever loved. 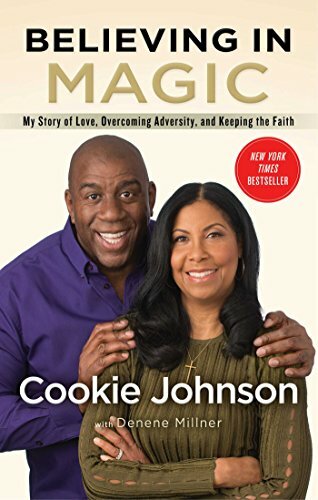 9781250052919 | Flatiron Books, November 3, 2015, cover price $25.99 | About this edition: From award-winning actress Illeana Douglas comes a memoir about learning to survive in Hollywood while staying true to her quirky vision of the world. 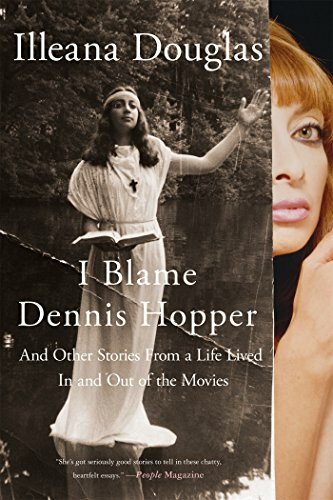 9781250055620 | Reprint edition (Flatiron Books, November 8, 2016), cover price $16.99 | About this edition: From award-winning actress Illeana Douglas comes a memoir about learning to survive in Hollywood while staying true to her quirky vision of the world. 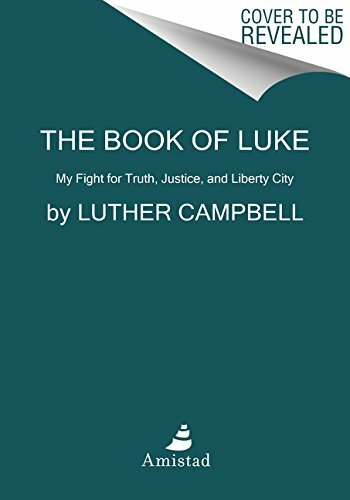 9781494518622 | Unabridged edition (Tantor Media Inc, December 22, 2015), cover price $37.99 | About this edition: In 1969 Illeana Douglas's parents saw the film Easy Rider and were transformed. 9781494568627 | Mp3 una edition (Tantor Media Inc, December 22, 2015), cover price $24.99 | About this edition: In 1969 Illeana Douglas's parents saw the film Easy Rider and were transformed. 9780297856535 | Orion Pub Co, November 12, 2015, cover price $47.10 | About this edition: The author of the critically acclaimed Elvis Presley biography Last Train to Memphis brings us the life of Sam Phillips, the visionary genius who singlehandedly steered the revolutionary path of Sun Records. 9780316042741 | Little Brown & Co, November 10, 2015, cover price $32.00 | About this edition: The author of the critically acclaimed Elvis Presley biography Last Train to Memphis brings us the life of Sam Phillips, the visionary genius who singlehandedly steered the revolutionary path of Sun Records. 9780316042734 | Back Bay Books, October 25, 2016, cover price $19.99 | About this edition: The author of the critically acclaimed Elvis Presley biography Last Train to Memphis brings us the life of Sam Phillips, the visionary genius who singlehandedly steered the revolutionary path of Sun Records. 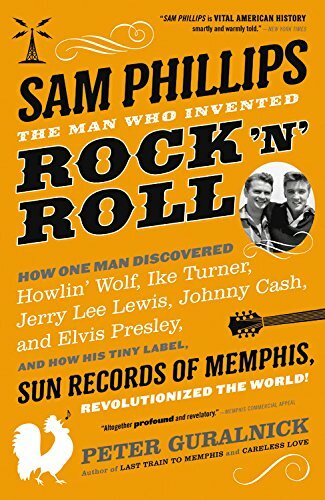 9780297609490 | Gardners Books, November 12, 2015, cover price $23.30 | About this edition: The author of the critically acclaimed Elvis Presley biography Last Train to Memphis brings us the life of Sam Phillips, the visionary genius who singlehandedly steered the revolutionary path of Sun Records. 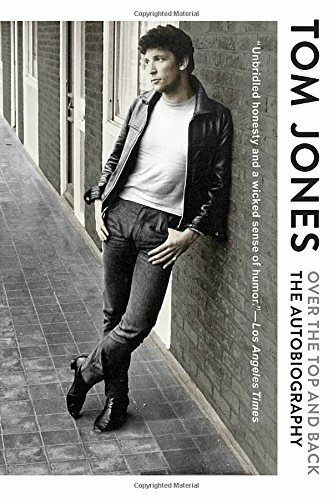 9780399576362 | Blue Rider Pr, November 1, 2016, cover price $16.00 | About this edition: The long-awaited autobiography of legendary singer Tom Jones, following six decades of unparalleled experiences in the spotlight to coincide with his 75th birthday. 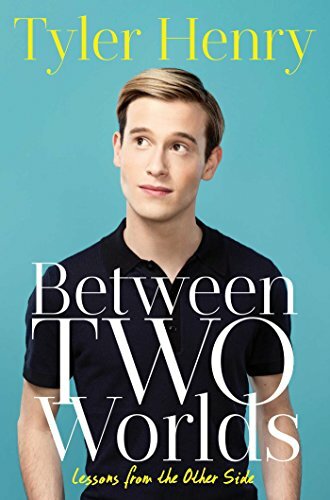 9781501152627 | Gallery Books, November 1, 2016, cover price $25.00 | About this edition: From Tyler Henry, a twenty-year-old clairvoyant and star of E! 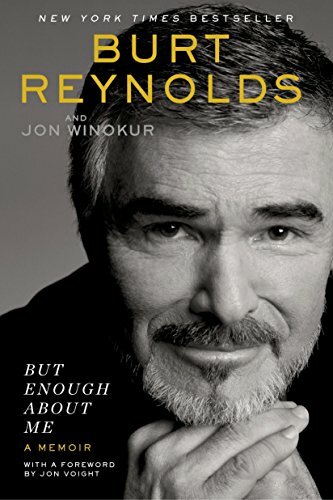 9780425280232 | Putnam Pub Group, October 25, 2016, cover price $16.00 | About this edition: A scandalous, sentimental, no-holds-barred, New York Times bestselling memoir from one of Hollywood’s most legendary stars. 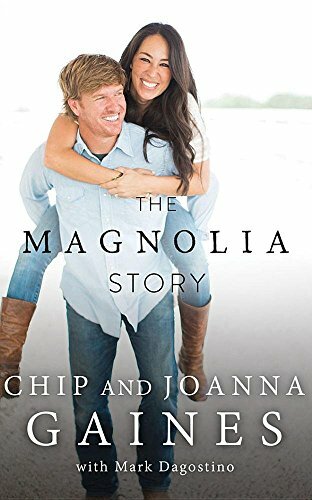 9781531833909 | Unabridged edition (Brilliance Audio Lib Edn, October 18, 2016), cover price $49.97 | About this edition: National Bestseller—New York Times, USA Today, Wall Street Journal, Publishers WeeklyAre you ready to see your fixer upper? 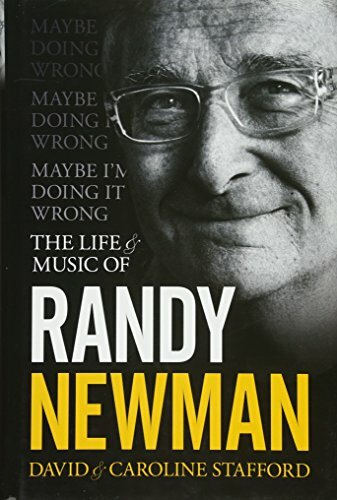 9781468313802 | Overlook Pr, October 18, 2016, cover price $28.95 | About this edition: The only biography of Randy Newman, master pop satirist and film composer.